A rental property is an important asset that can supply you with a valuable source of income. As the owner of an apartment, home, condo, or other property, you’ll want to be prepared in the event that your investment is damaged. With a Landlords Insurance policy from Modesto Insurance Center, you’ll receive a complete degree of protection to keep yourself and your rental property insured. 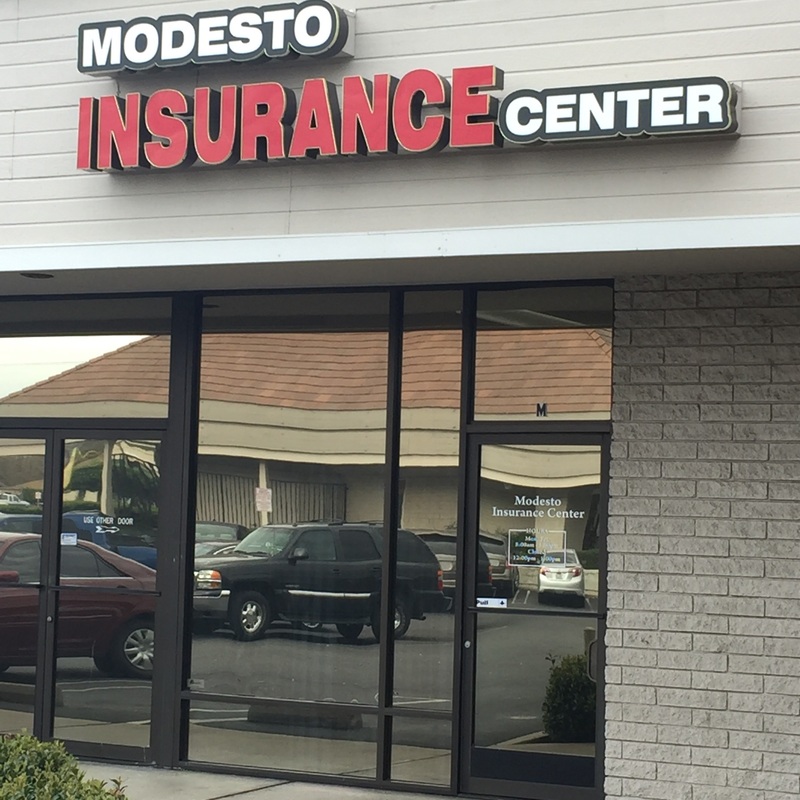 Because of the variety of options available, an insurance specialist at Modesto Insurance Center is available to make sure you have the right amount of coverage for your rental property at a price that meets your budget. With the benefits of a Landlords Insurance policy, you can rent to tenants with the confidence of knowing your investment is secure.